Weston Gardens has been featured in numerous national and regional magazines. 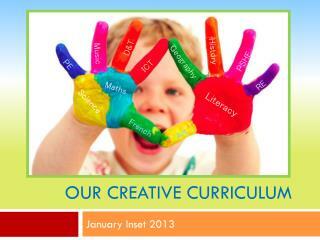 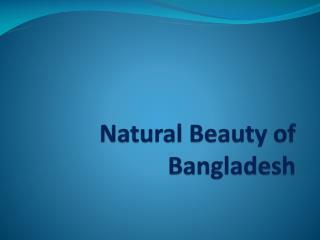 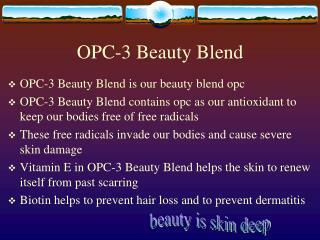 The natural and creative beauty is the play. 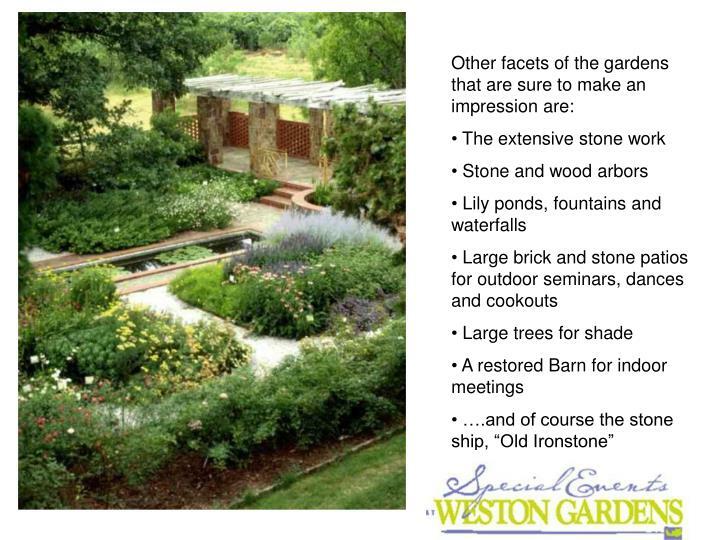 There is no other site like Weston Gardens in the state or region. 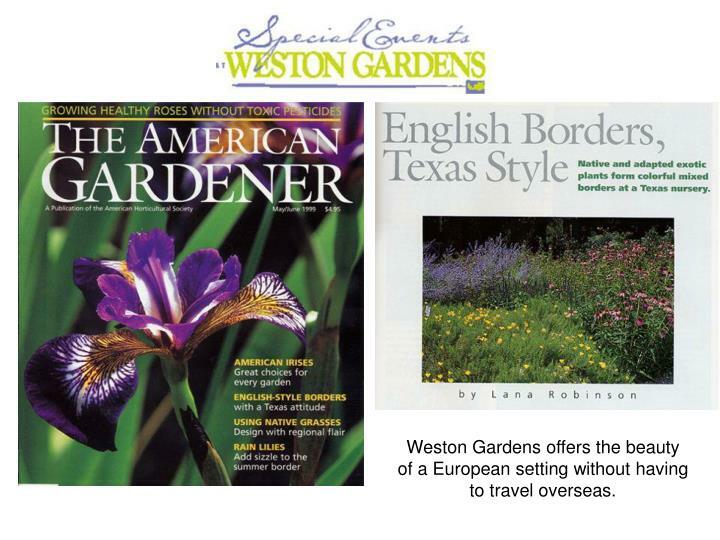 Weston Gardens offers the beauty of a European setting without having to travel overseas. Weston Gardens has been featured in numerous national and regional magazines. 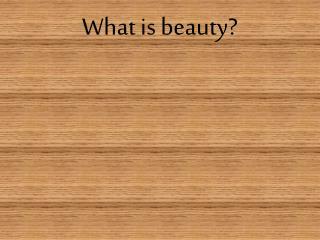 The natural and creative beauty is the play. 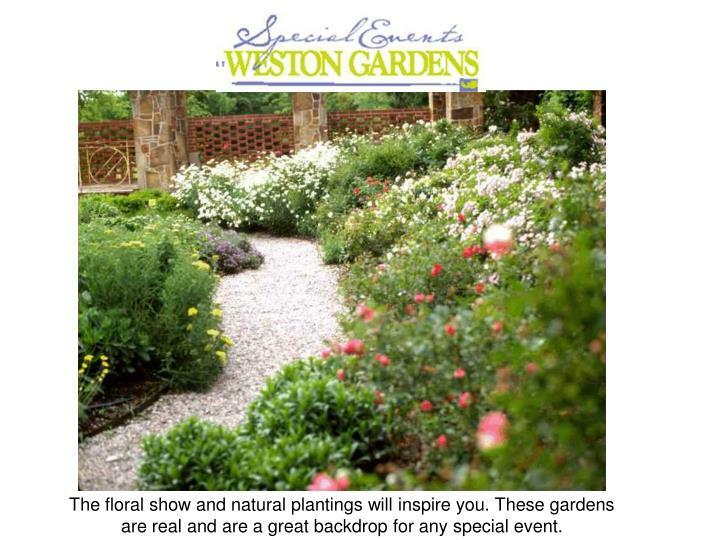 There is no other site like Weston Gardens in the state or region. 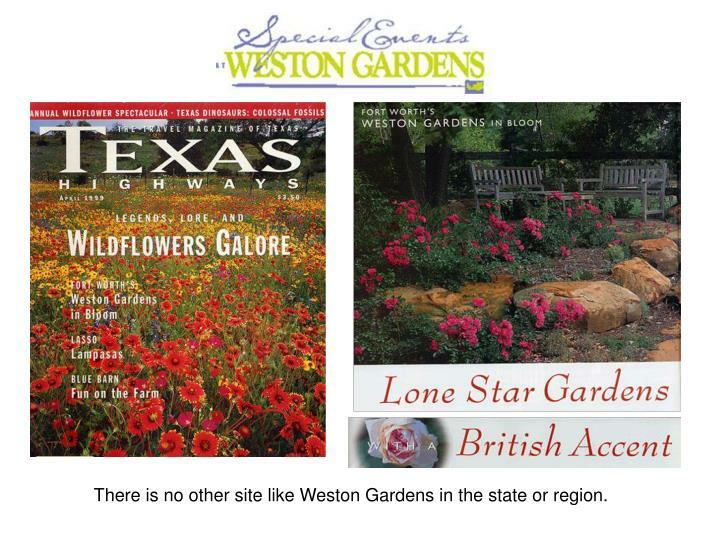 Weston Gardens offers the beauty of a European setting without having to travel overseas. 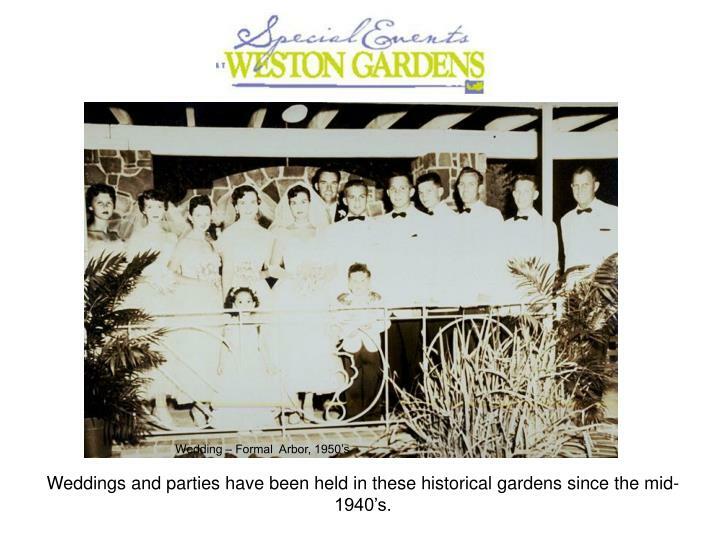 Weddings and parties have been held in these historical gardens since the mid-1940’s. 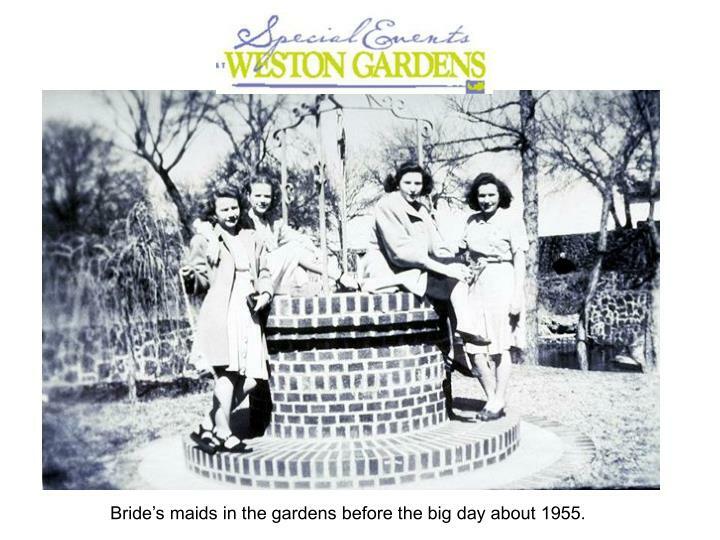 Bride’s maids in the gardens before the big day about 1955. 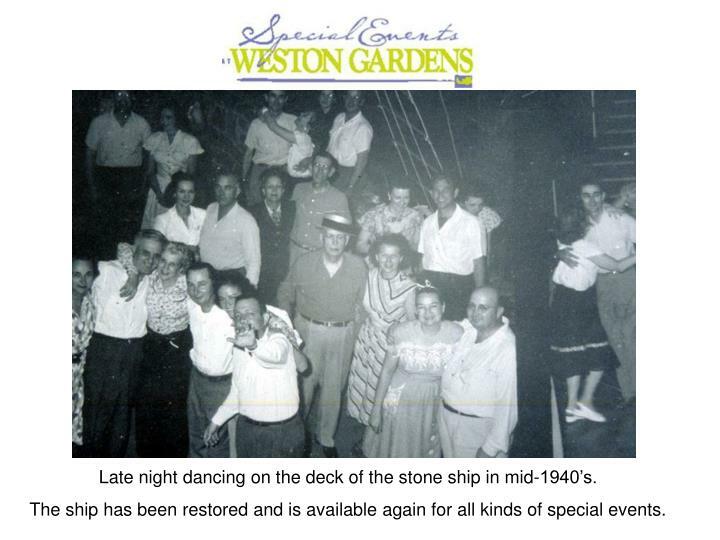 Late night dancing on the deck of the stone ship in mid-1940’s. 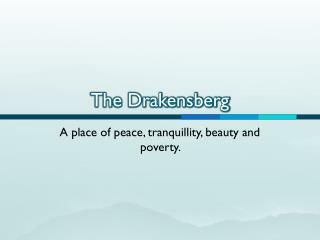 The ship has been restored and is available again for all kinds of special events. 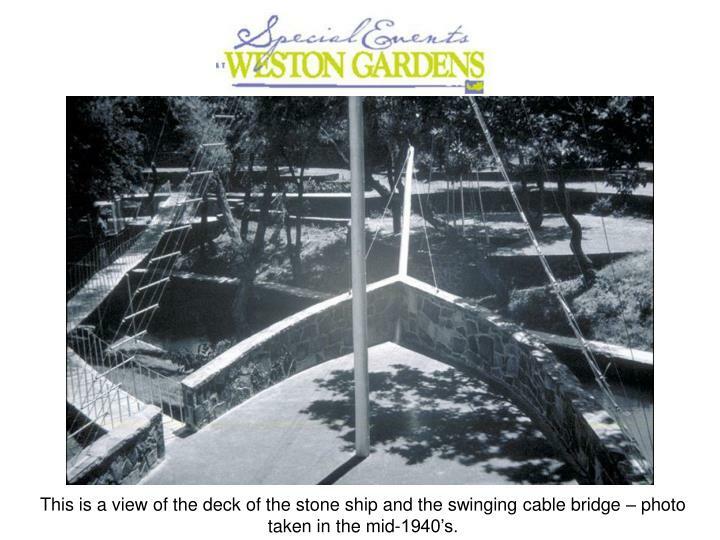 This is a view of the deck of the stone ship and the swinging cable bridge – photo taken in the mid-1940’s. 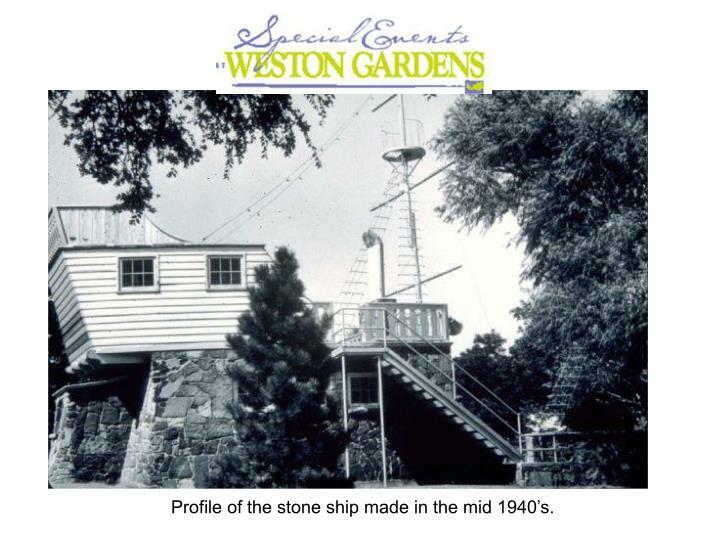 Profile of the stone ship made in the mid 1940’s. 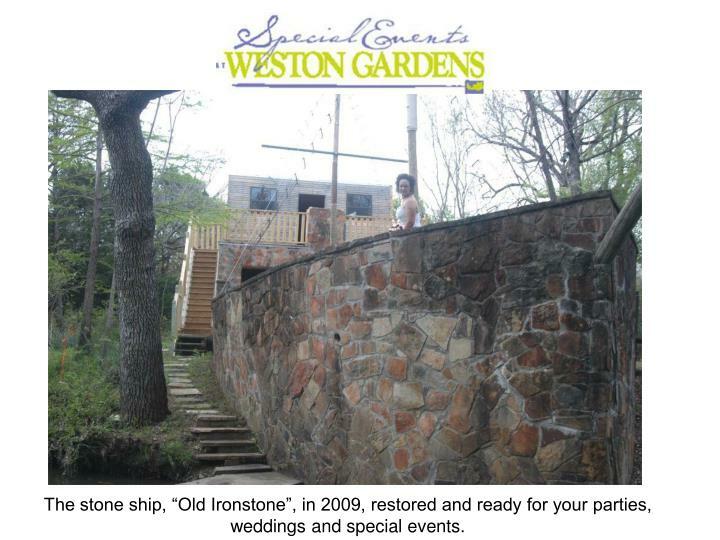 The stone ship, “Old Ironstone”, in 2009, restored and ready for your parties, weddings and special events. 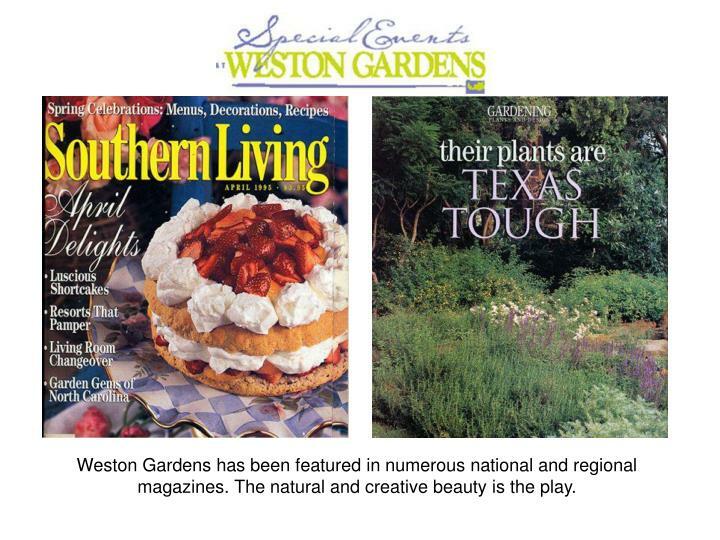 Weston Gardens is a very unique artistic world. 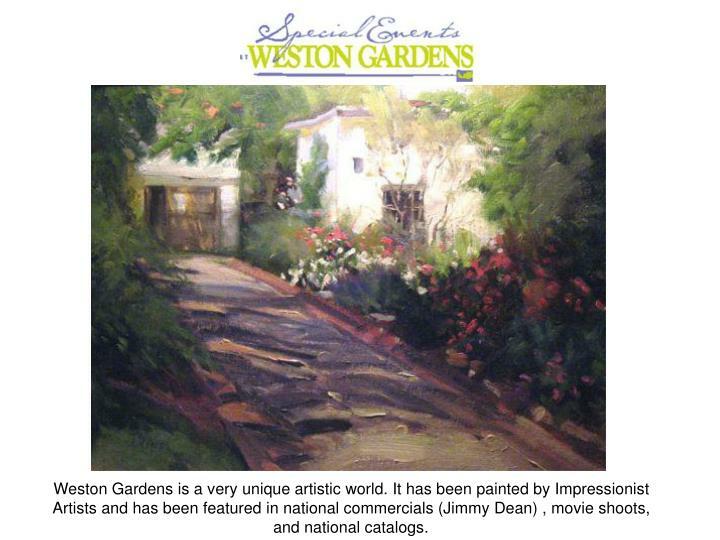 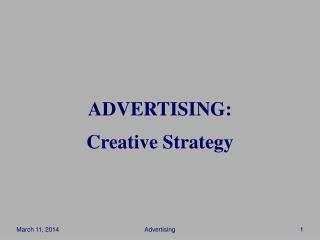 It has been painted by Impressionist Artists and has been featured in national commercials (Jimmy Dean) , movie shoots, and national catalogs. 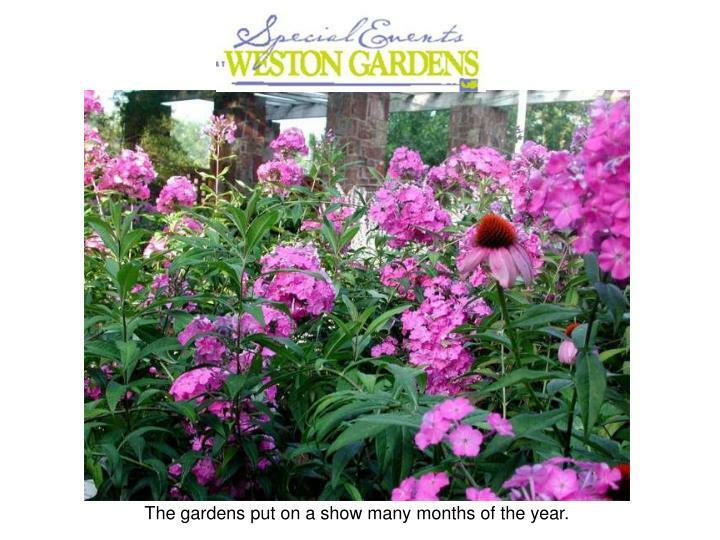 The floral show and natural plantings will inspire you. 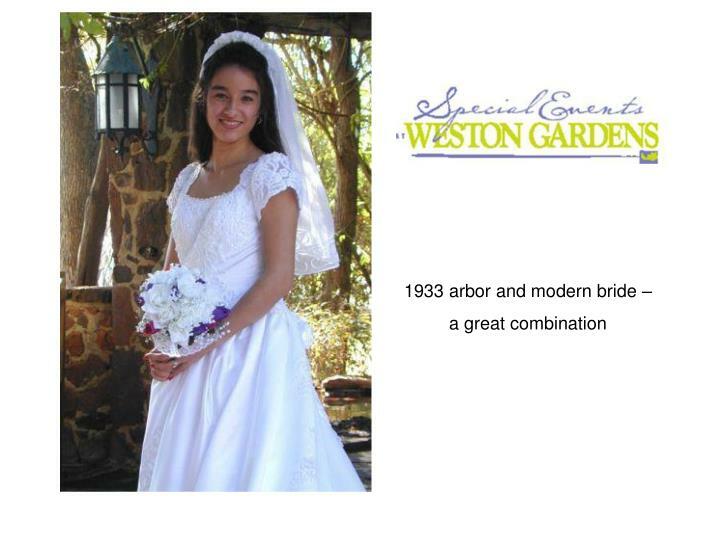 These gardens are real and are a great backdrop for any special event. 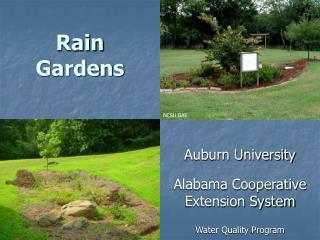 The gardens put on a show many months of the year. 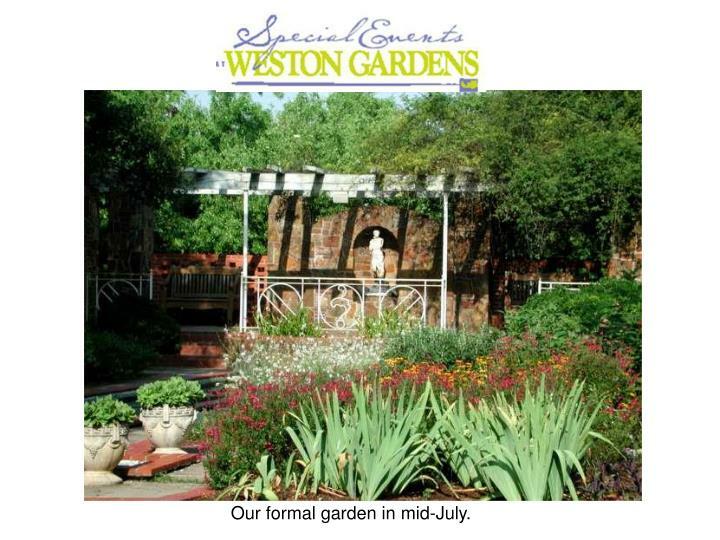 Our formal garden in mid-July. 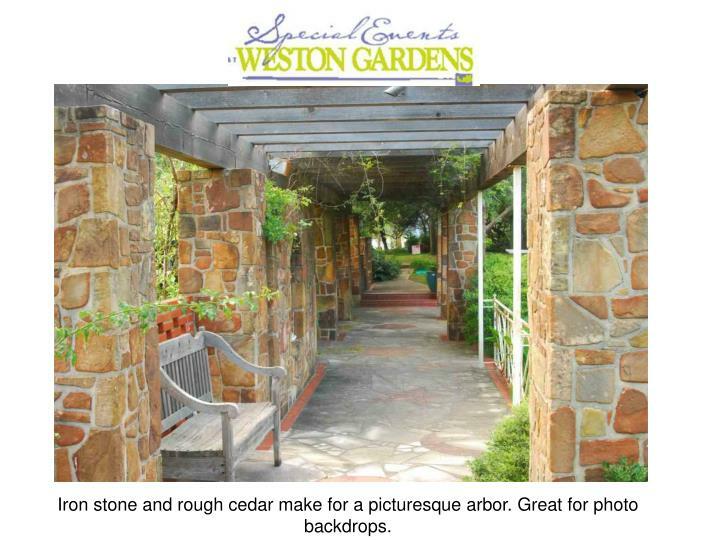 Iron stone and rough cedar make for a picturesque arbor. 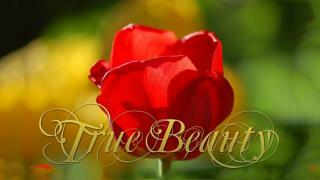 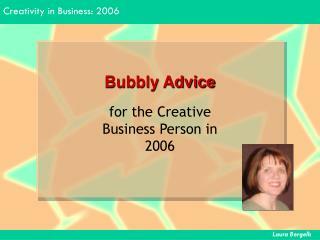 Great for photo backdrops. 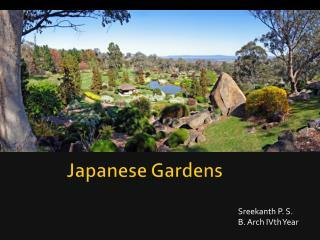 A wide view of the formal garden. 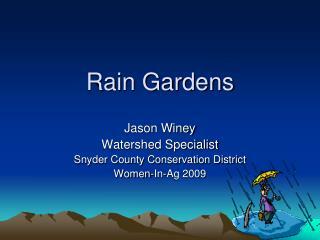 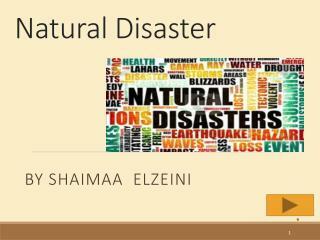 This area has been used for several weddings and outdoor lectures. 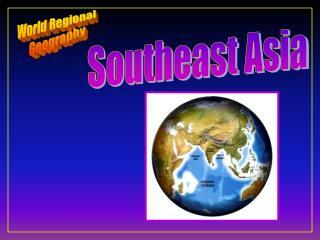 The backdrop is fantastic. 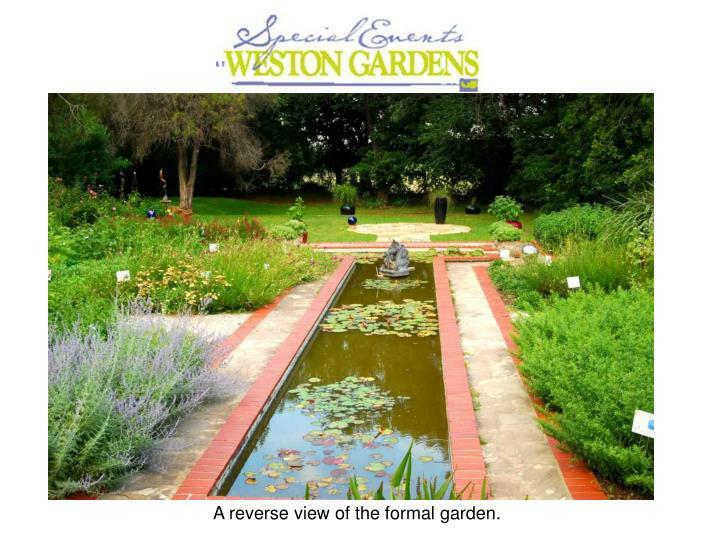 A reverse view of the formal garden. 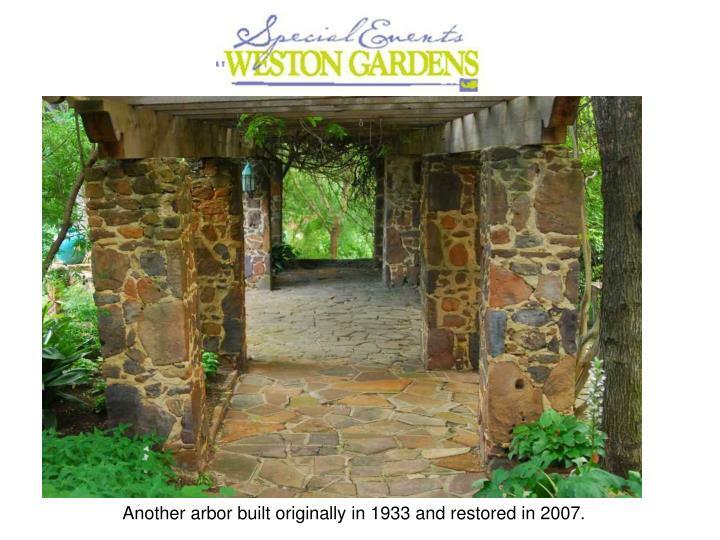 Another arbor built originally in 1933 and restored in 2007. 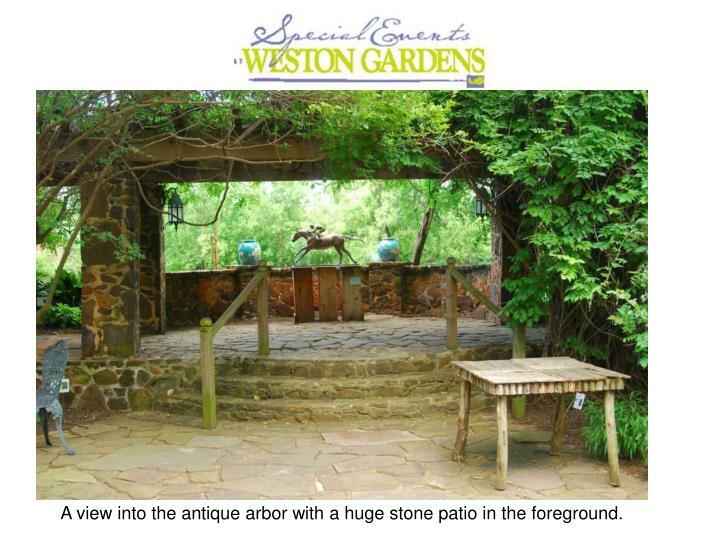 A view into the antique arbor with a huge stone patio in the foreground. 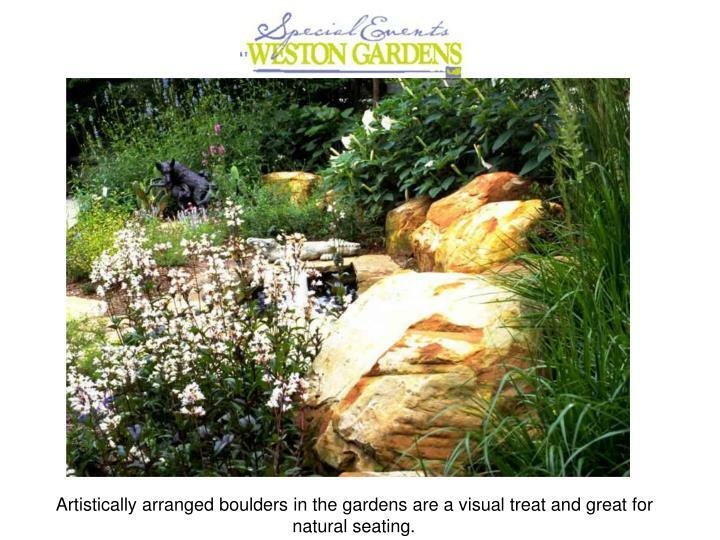 Artistically arranged boulders in the gardens are a visual treat and great for natural seating. 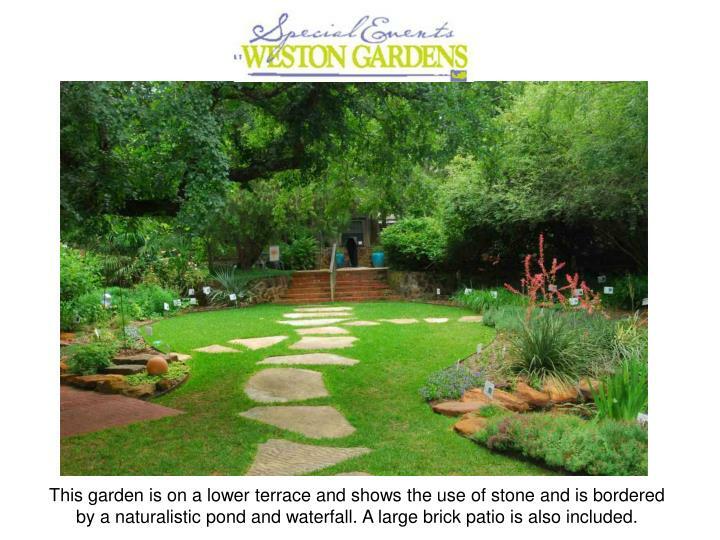 This garden is on a lower terrace and shows the use of stone and is bordered by a naturalistic pond and waterfall. 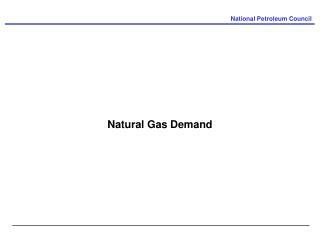 A large brick patio is also included. 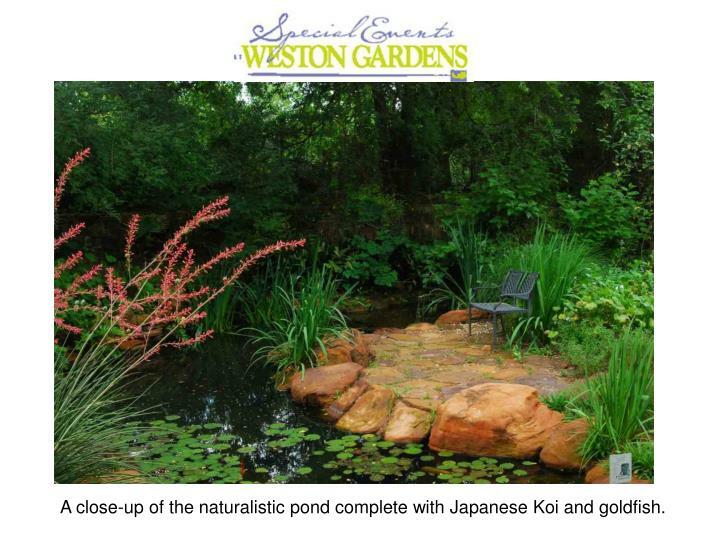 A close-up of the naturalistic pond complete with Japanese Koi and goldfish. 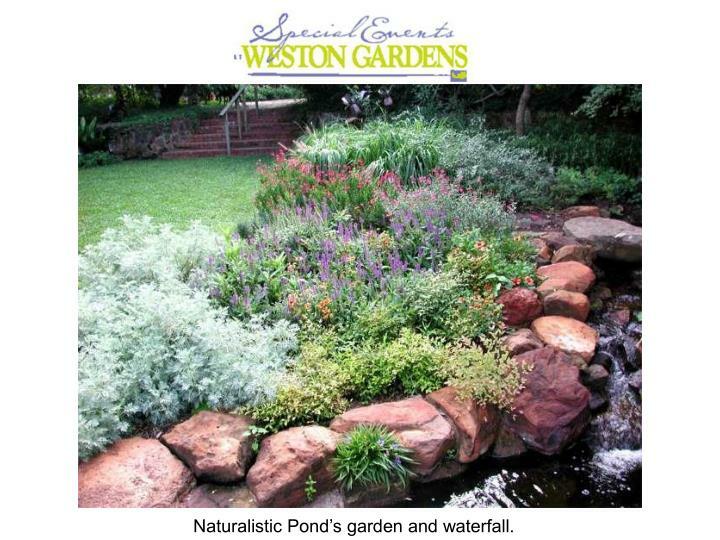 Naturalistic Pond’s garden and waterfall. 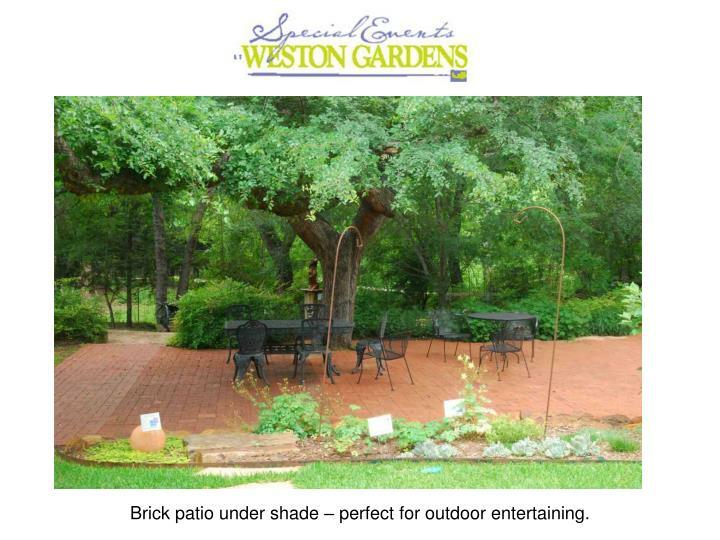 Brick patio under shade – perfect for outdoor entertaining. 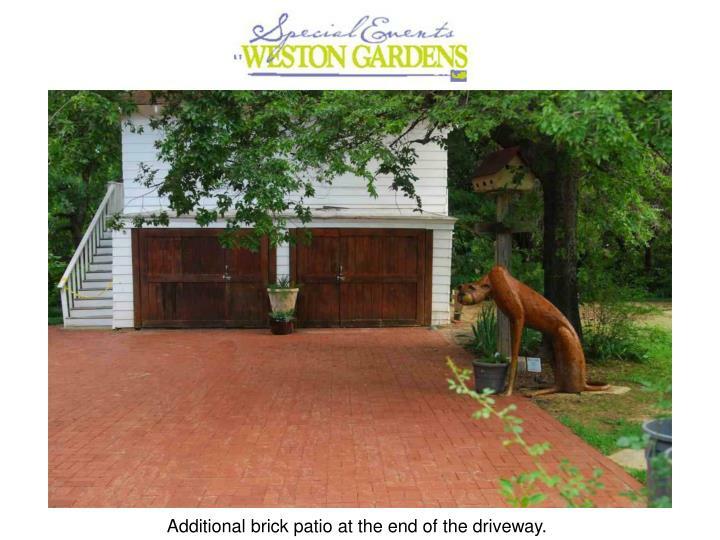 Additional brick patio at the end of the driveway. 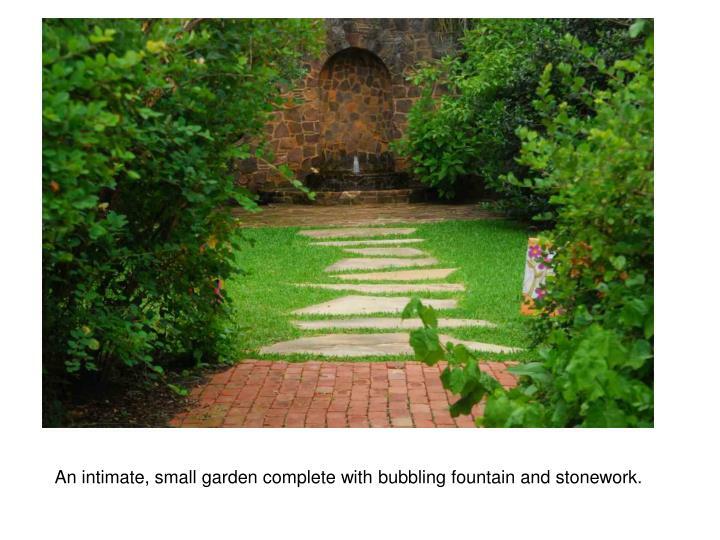 An intimate, small garden complete with bubbling fountain and stonework. 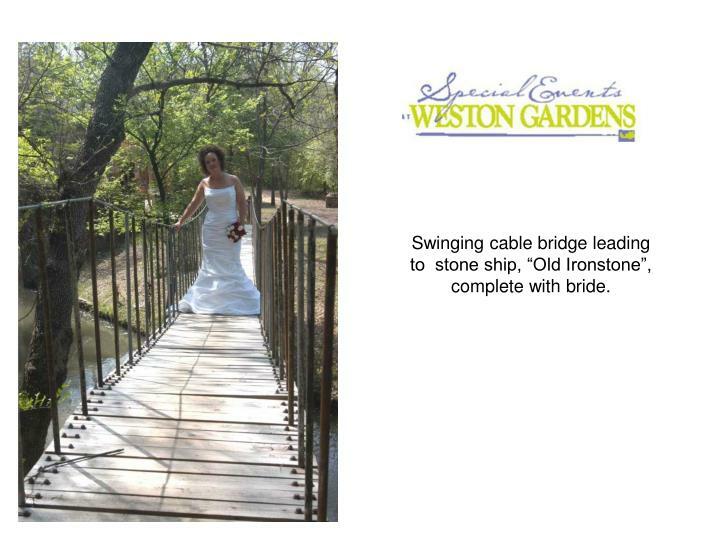 Swinging cable bridge leading to stone ship, “Old Ironstone”, complete with bride. 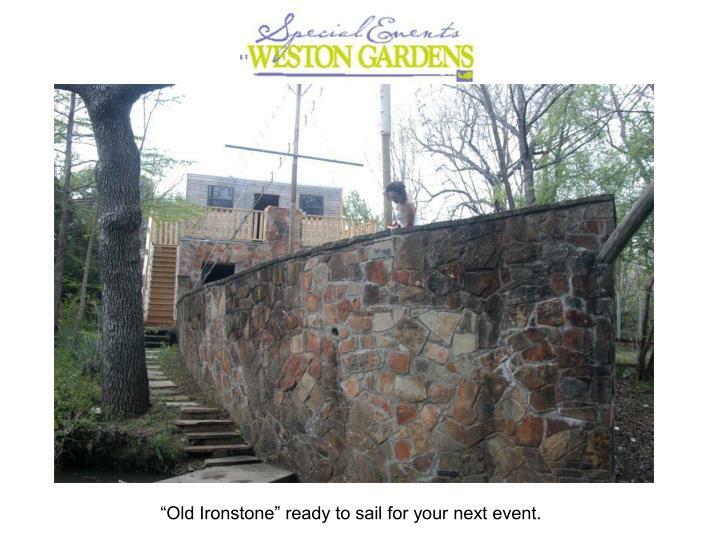 “Old Ironstone” ready to sail for your next event. 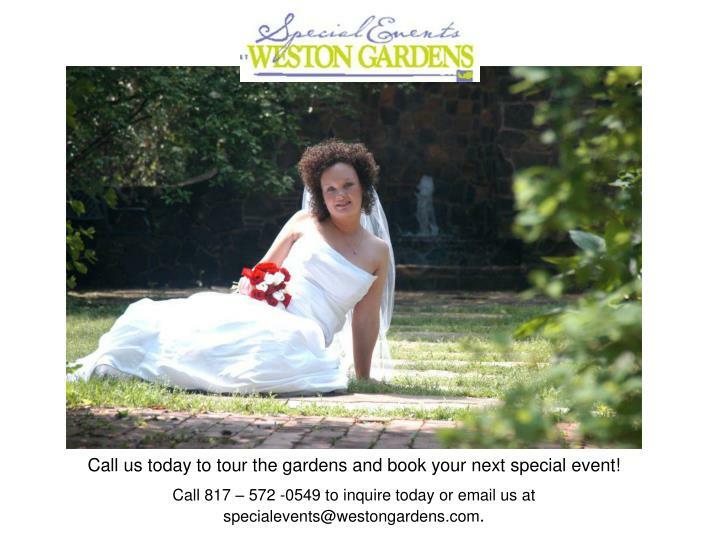 Call us today to tour the gardens and book your next special event! 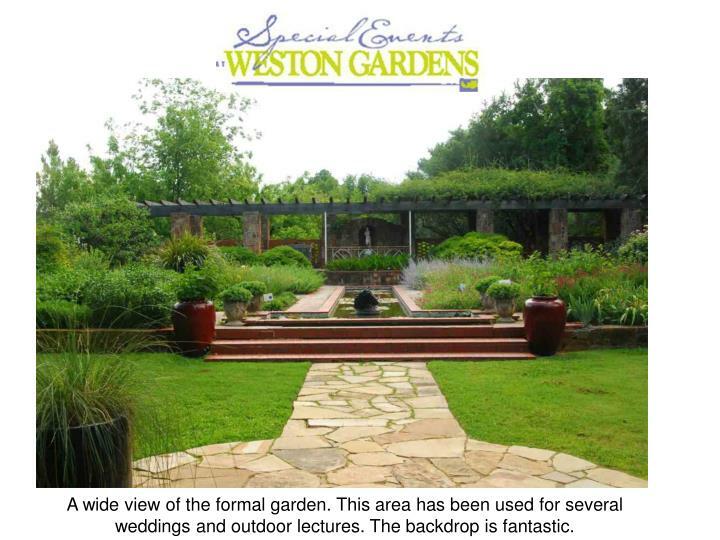 Call 817 – 572 -0549 to inquire today or email us at specialevents@westongardens.com.